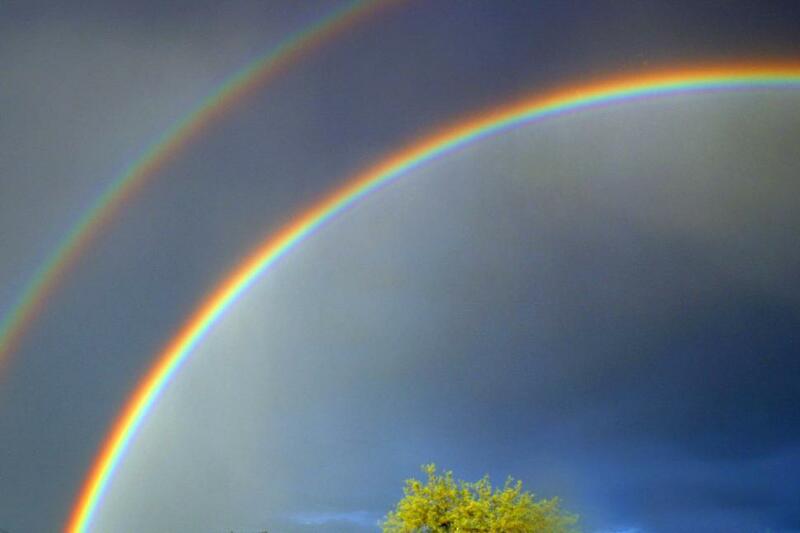 Very beautifil rainbow! Great shot! Thanks! This image is being considered for use for an ad in a tech journal. Thank you! wonderful for my blog, thank you!